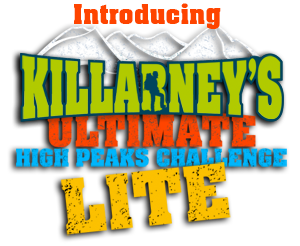 Killarney’s Ultimate High Peaks Challenge is an exhilarating and unique 1 day event in which participants self navigate their way along a pre-planned route across the highest mountain range in Ireland – The majestic MacGillycuddy’s Reeks. During the course of this memorable day participants will trek over 25km ( 15km for LITE route ) of wild and rugged mountain terrain ticking off many of Ireland’s highest summits with a total height gain of almost 2500 metres ( 1500 metres for LITE route ). Mountain challenges of this nature are an extremely tough and challenging proposition and so it is a prerequisite that participants possess a very high level of fitness and mountain competence. This extreme event is marshalled but not guided and hence all participants must be highly experienced, competent and efficient mountain goers & navigators and highly confident on extremely steep,rugged terrain with no paths or trails in at times extreme weather conditions! Many previous participants have severely underestimated the seriousness and nature of this event and we ask you please do not even consider registering if you do not possess the high levels of fitness and experience required. 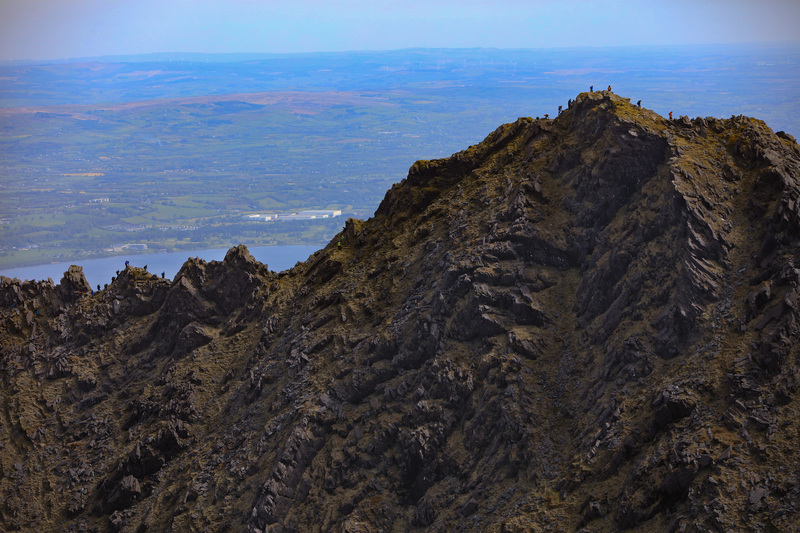 This is truly the ULTIMATE of all Mountain challenges in Ireland and has gained the reputation of being a true extreme test of ones mountain skills, fitness, determination, stamina and grit!!! This is not a race but a challenge event where participants will test their personal navigational skills, fitness, determination and stamina… Have you got what it takes?!?!?! Registration for the 2019 event is now open and numbers are strictly limited for this event, book early to avoid disappointment!